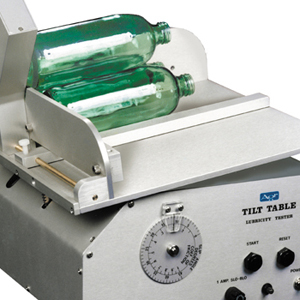 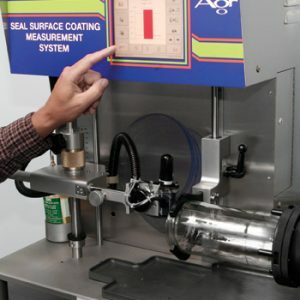 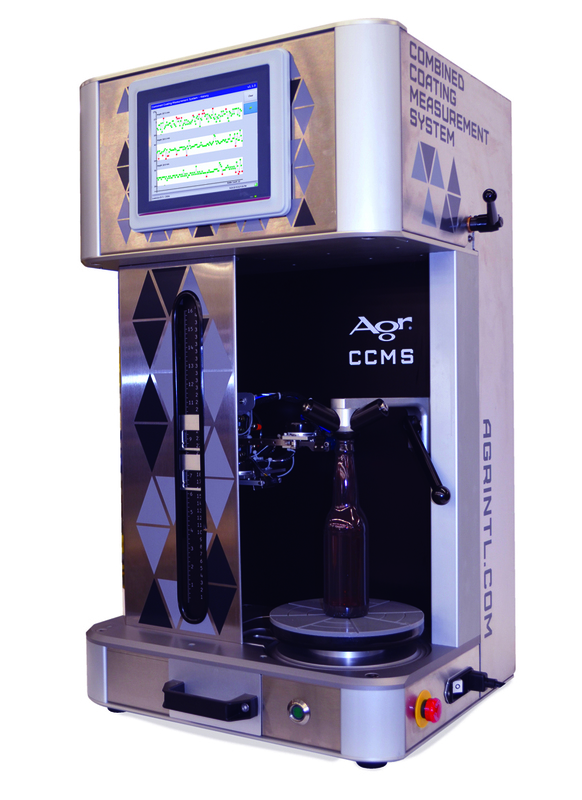 The Combined Coating Measurement System (CCMS) provides a single operation testing station for measuring coating applied to glass containers during production. 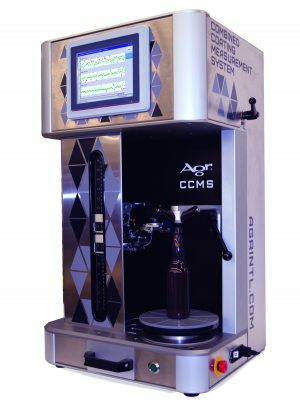 The fully automated CCMS incorporates two measurement heads that are configured to meet the unique, individual requirements for measuring tin oxide coating. 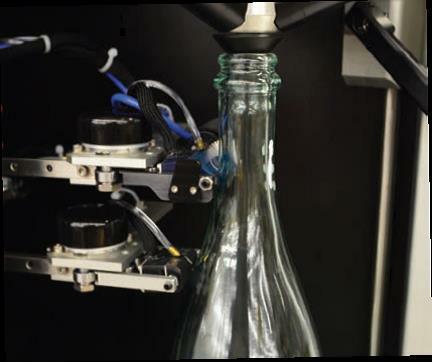 Positioning of measurement heads, container rotation and capture of measurement data are performed in a single progression, without the need for operator intervention. 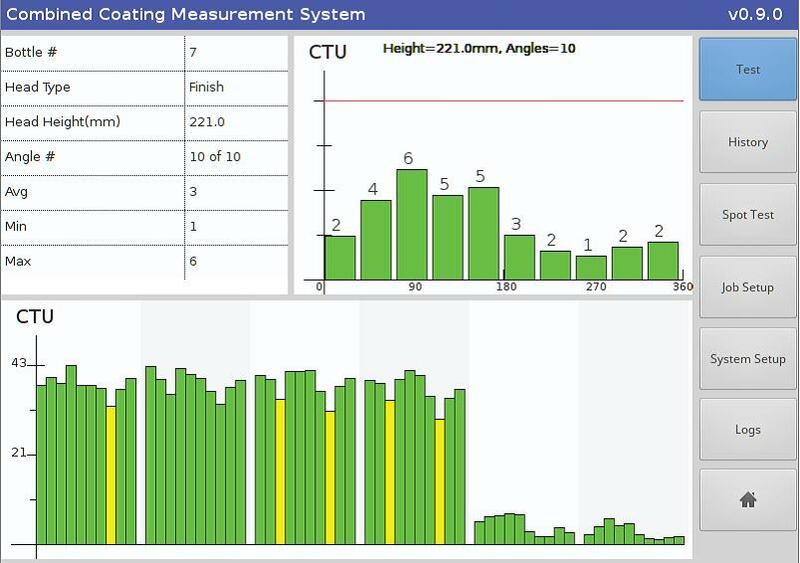 Automatic measurements eliminate the potential for error that may be introduced by different users. 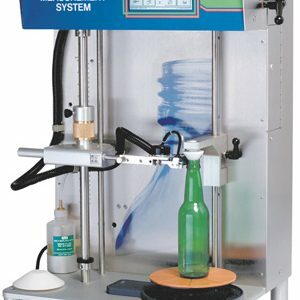 Up to six vertical positions for finish and body measurement can be defined for each job. 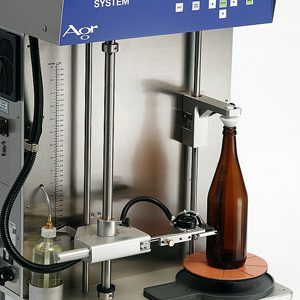 Precise positioning of the measurement heads makes it possible to measure every container within that job at the exact same heights, ensuring the most accurate and repeatable measurements possible.